Ocean Terminal, Leith’s leading shopping centre is set to host its first ever sustainable Clothes Swap event this weekend. In partnership with the centre, the event has been organised by The Leith Collective and Fashion Revolution Scotland, who are offering shoppers the chance to pick up a ‘new outfit’ for free, simply by bringing along some of their own clothes and donating them to the event. The fashion exchange will be held on Saturday 26th January between 1-4pm in the Image Collective Gallery space within Ocean Terminal. The event has evolved from the centre’s wider Sustainability Campaign, which is running throughout January encouraging the public to recycle, reuse and upcycle. Shoppers are encouraged to bring three to five items each to the Clothes Swap and in return they will receive tokens to pick up clothing from other contributors. Passers-by, who have not donated are still encouraged to take part in the event, with tokens available upon entry. The Leith Collective has worked closely alongside Ocean Terminal to deliver the Sustainability Campaign this month with an extensive range of workshops on offer from learning how to mend your clothes to upcycling to create a new lampshade. 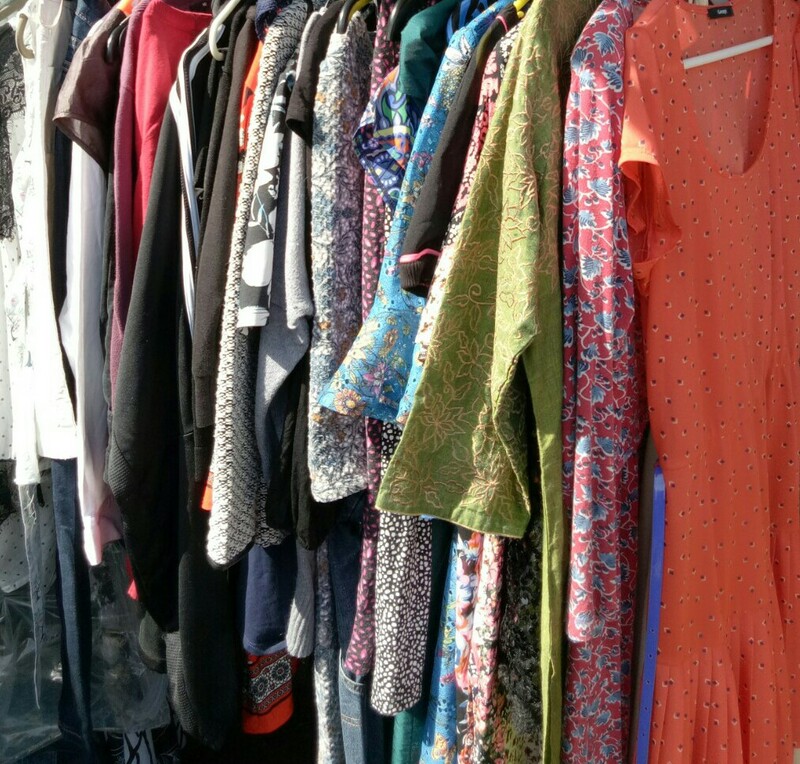 Entry to the Clothes Swap costs £2 with clothes to swap, without bringing donations shoppers can enter for £4. For information on the sustainable workshops please visit www.oceanterminal.com.